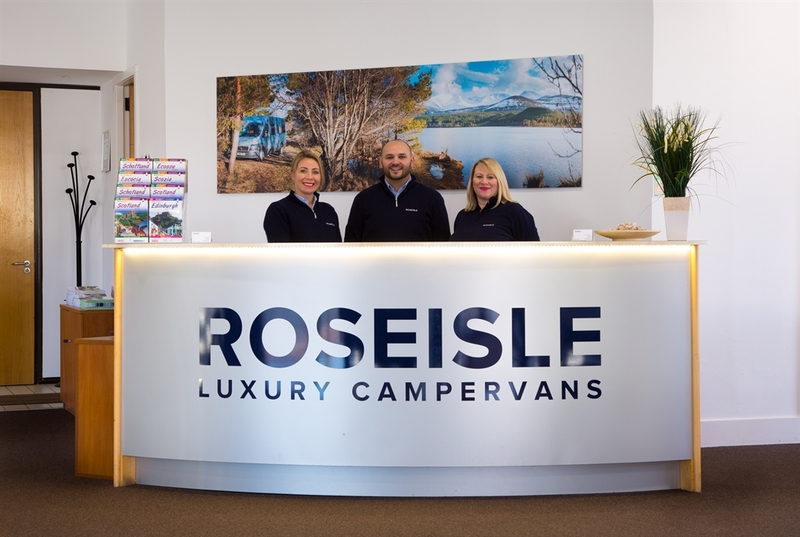 Roseisle Luxury Campervans is Scotlands leading 5 star hire company. 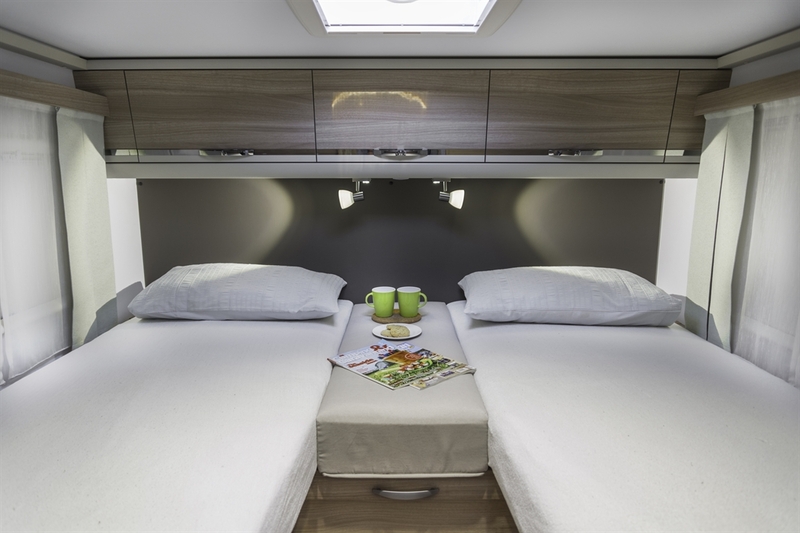 We specialise in hiring campervans to holidaymakers from the UK and abroad. 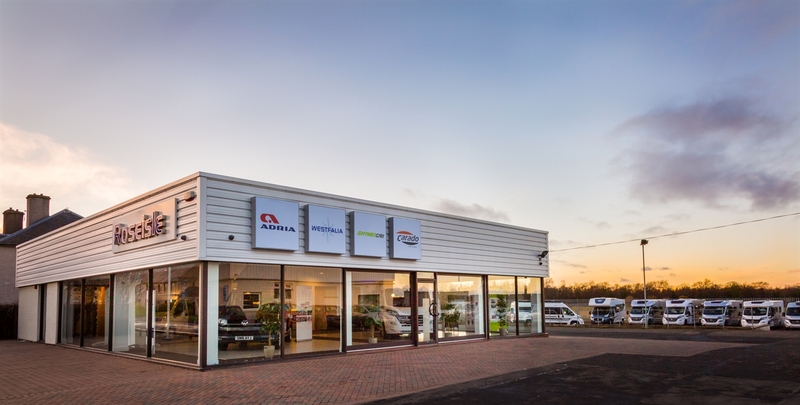 All our campervans and motorhomes are fully equipped with the latest technology and offer luxurious space and design that enhances exploring Scotland and the UK. Our hire fleet are all under 18 months old and are tailormade for families, couples and those with an adventurous spirit who want to escape into the world of castles, wildlife, golf courses, mountain ranges, beaches and breath taking scenery. 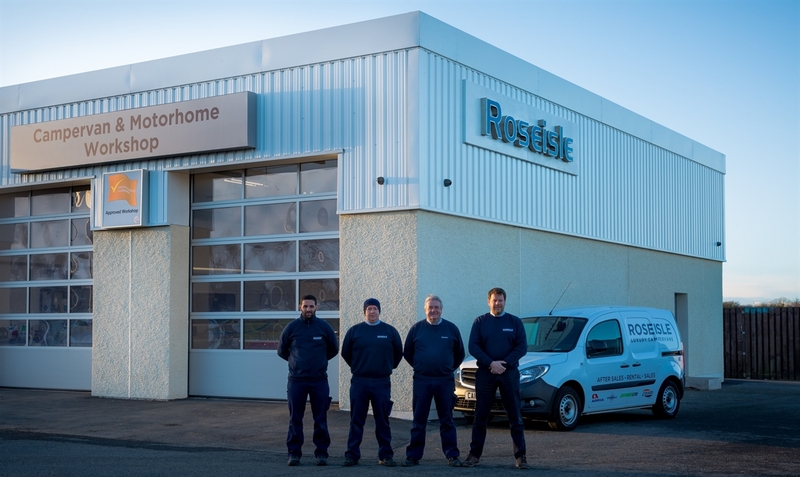 Supported by our Approved Workshop together with Roadside assistance, we ensure that safety and reliability are at the forefront of our operations. We are conveniently located on the outskirts of Edinburgh, which allows us to offer transfer services to and from Edinburgh and Glasgow airports and locations.